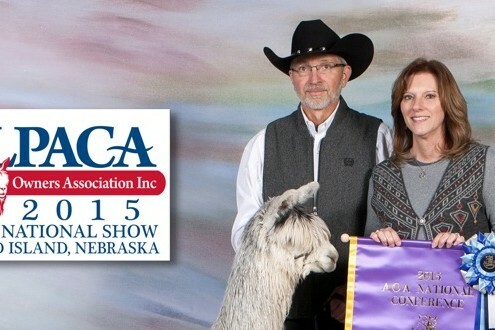 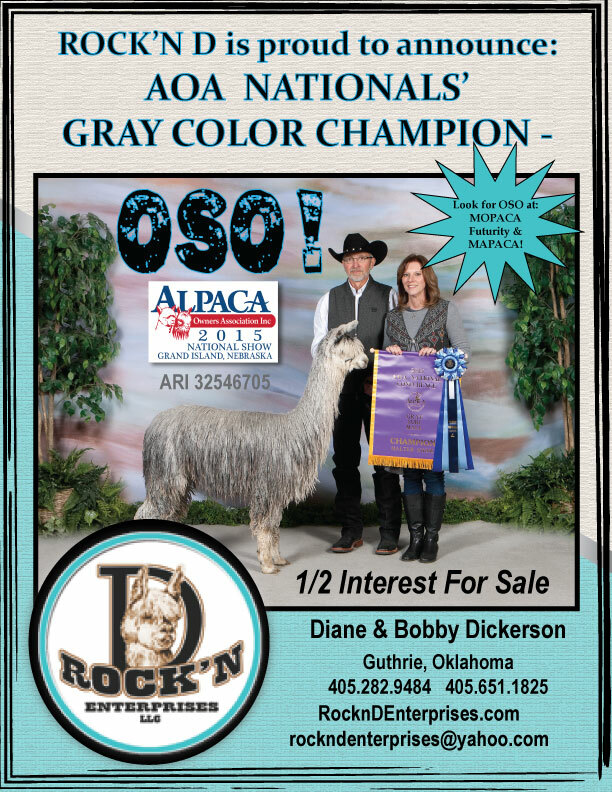 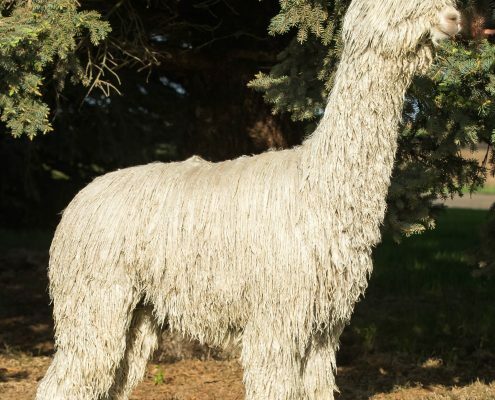 Rock’n D Alpacas Guthrie, Oklahoma | Rock’n D Enterprises! 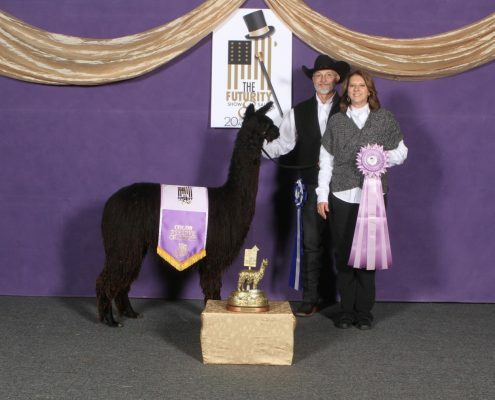 Please roam around our site and enjoy the fun pictures and information about our business. 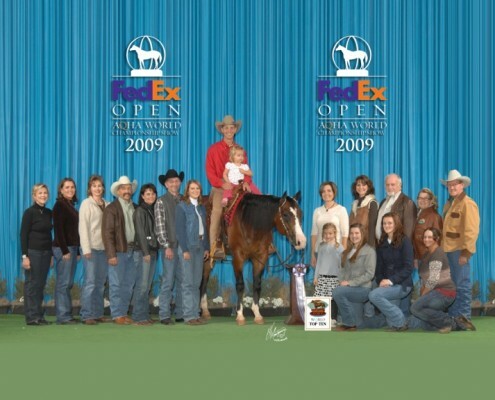 We are located in Guthrie, Oklahoma. 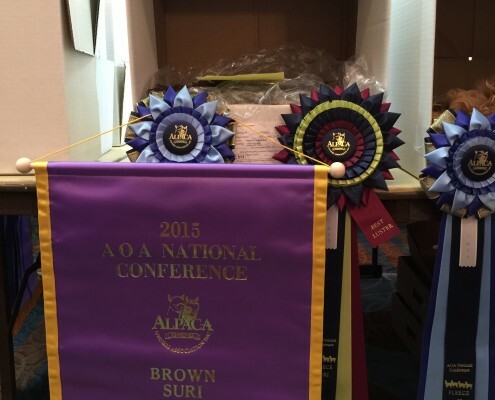 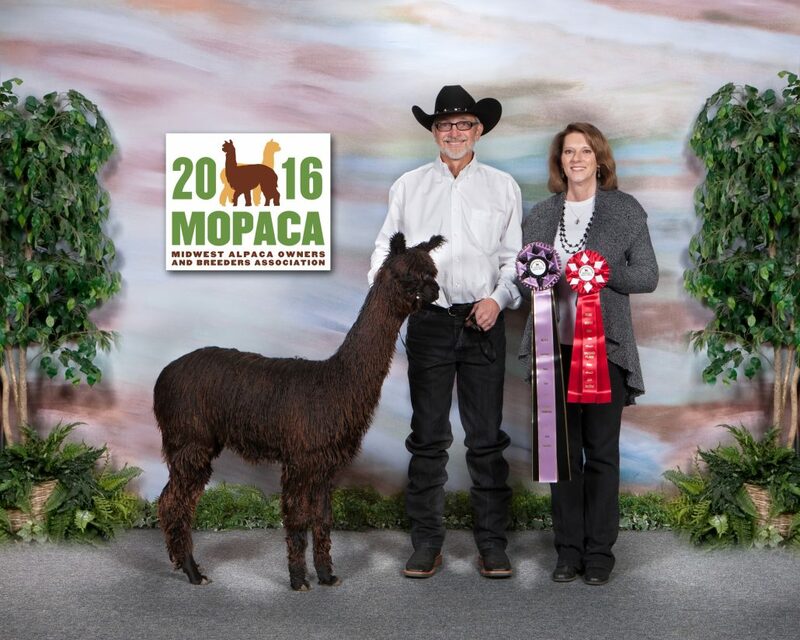 We know you will enjoy looking at our horses and alpacas. Feel free to give us a call if you would like more information about any portion of the business, we would love to hear from you. We are so excited to have acquired half interest in WI Limited Edition, a son of Goldstar, the 2016 Futurity Herd sire. Limited is co-owned with Wilkins Livestock Ranch. Also we have acquired part interest in MMALP Goldstar’s Vader. 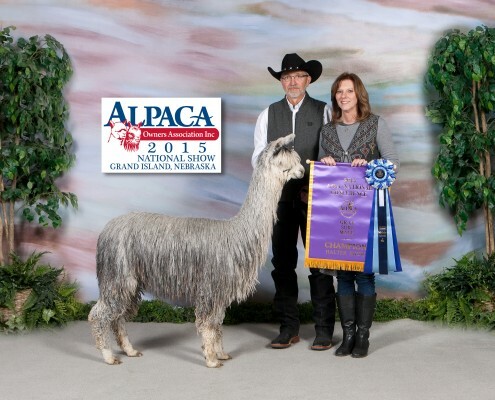 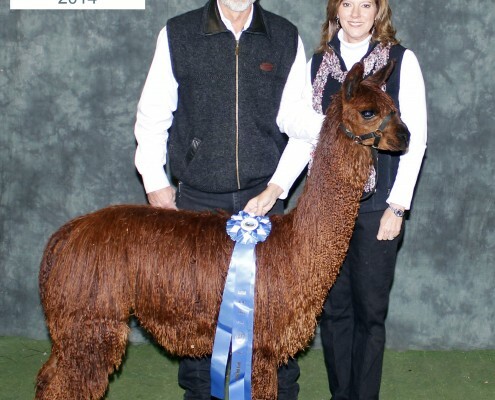 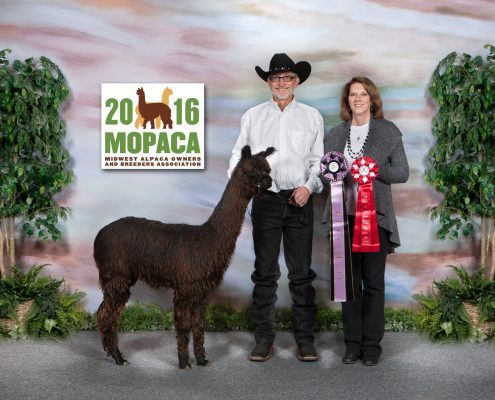 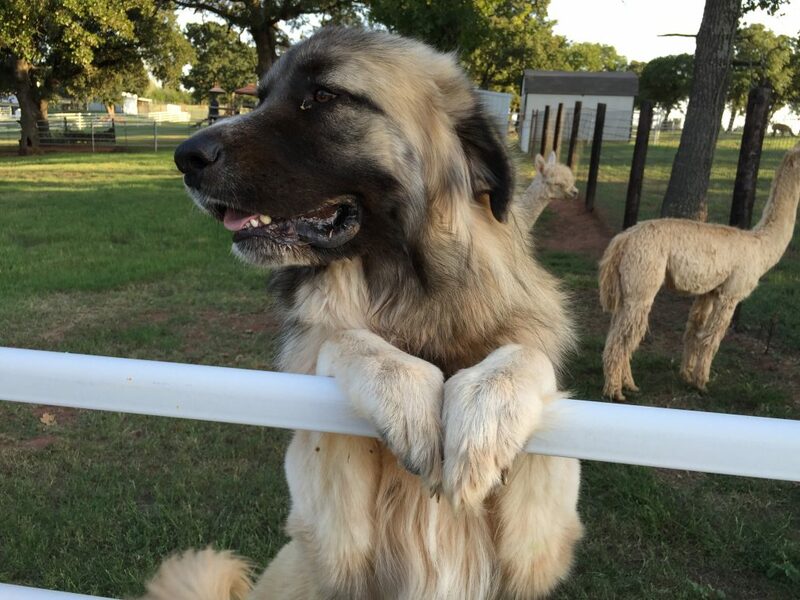 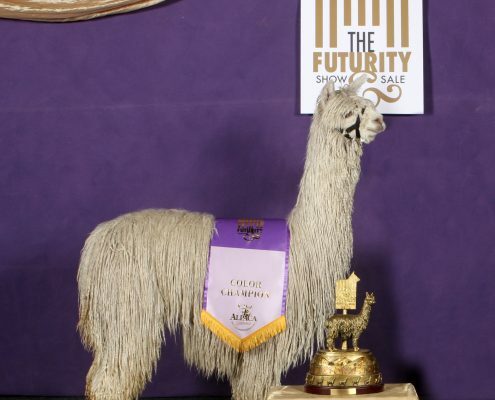 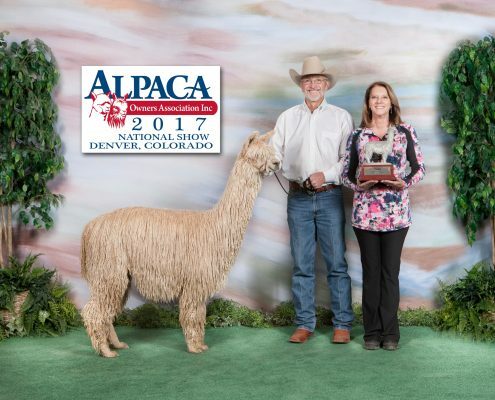 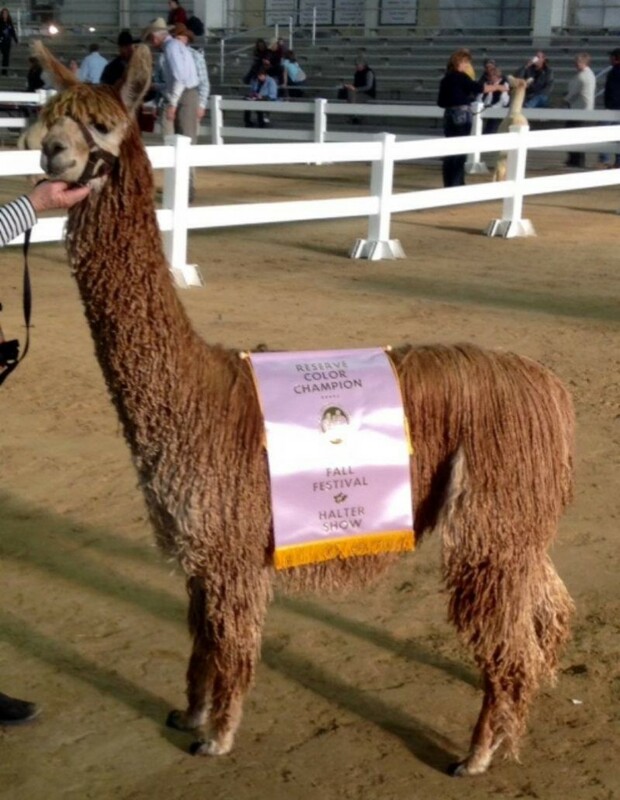 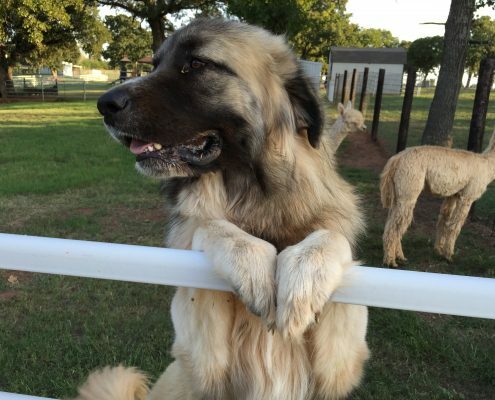 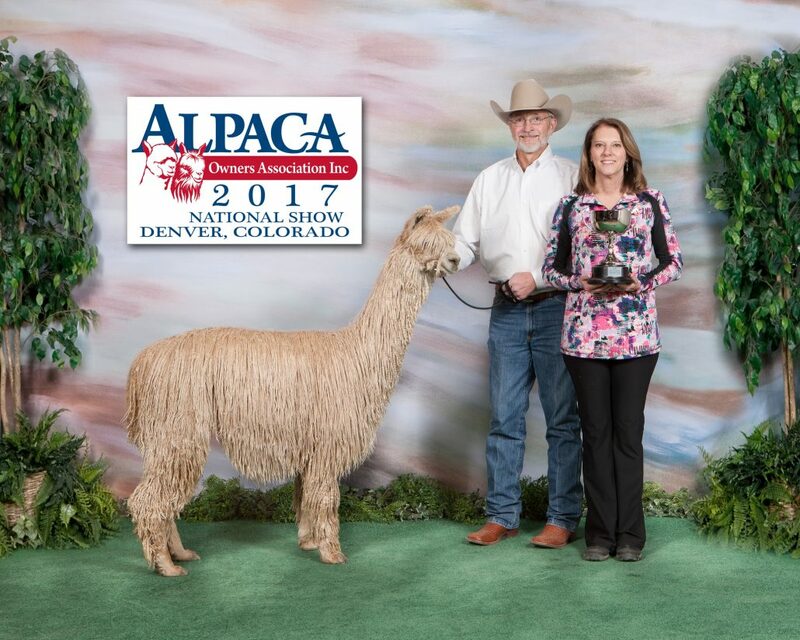 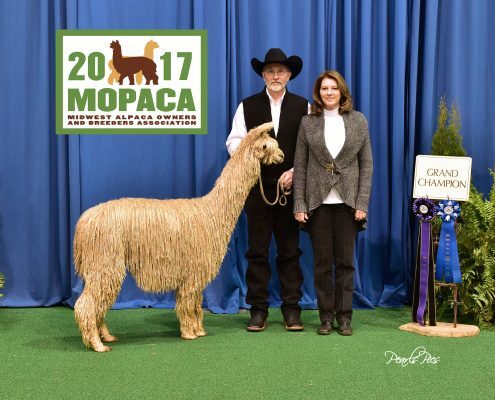 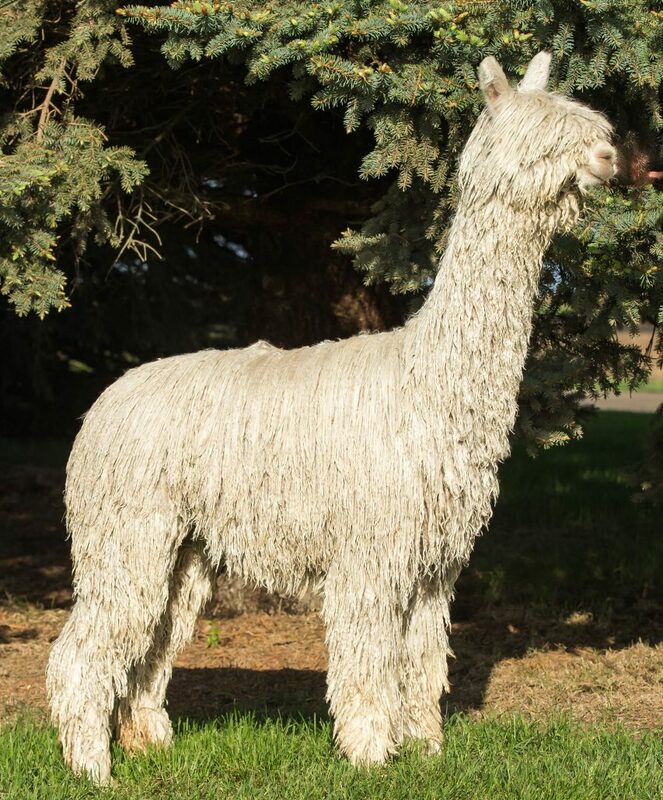 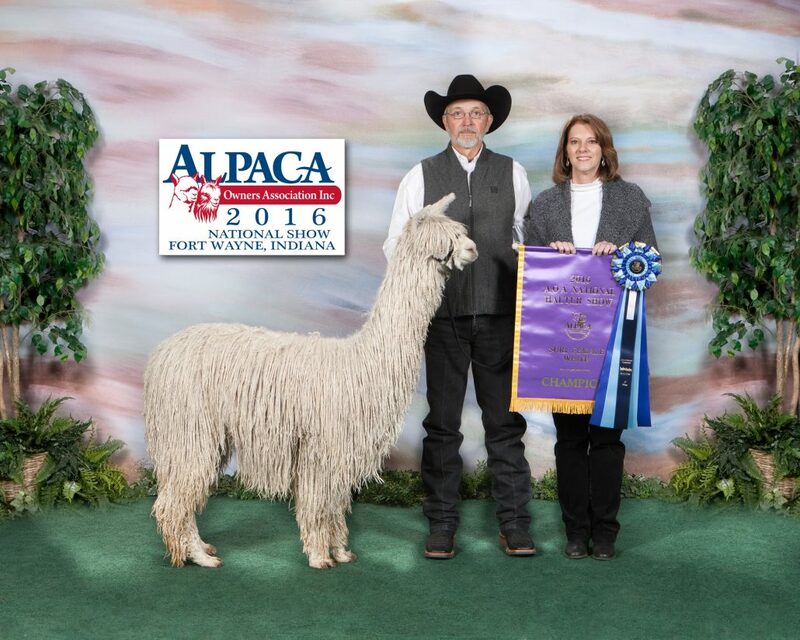 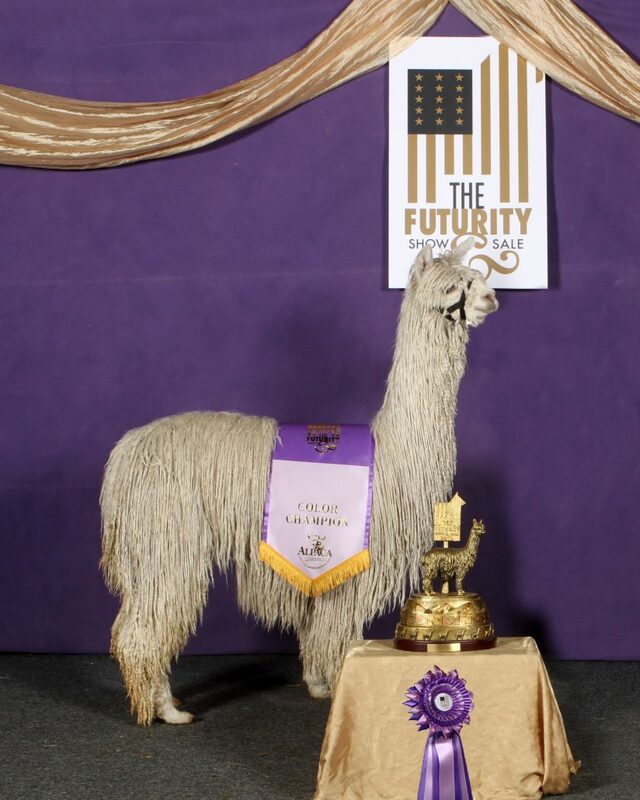 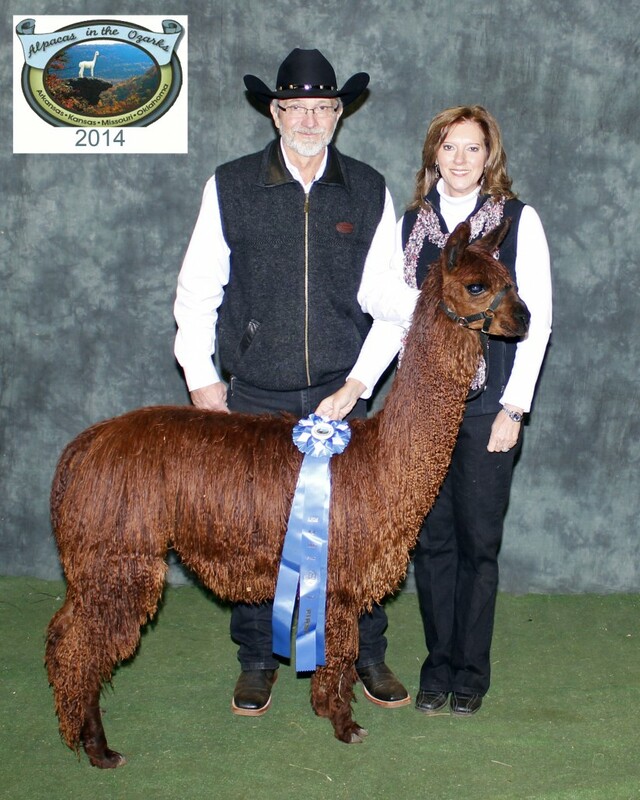 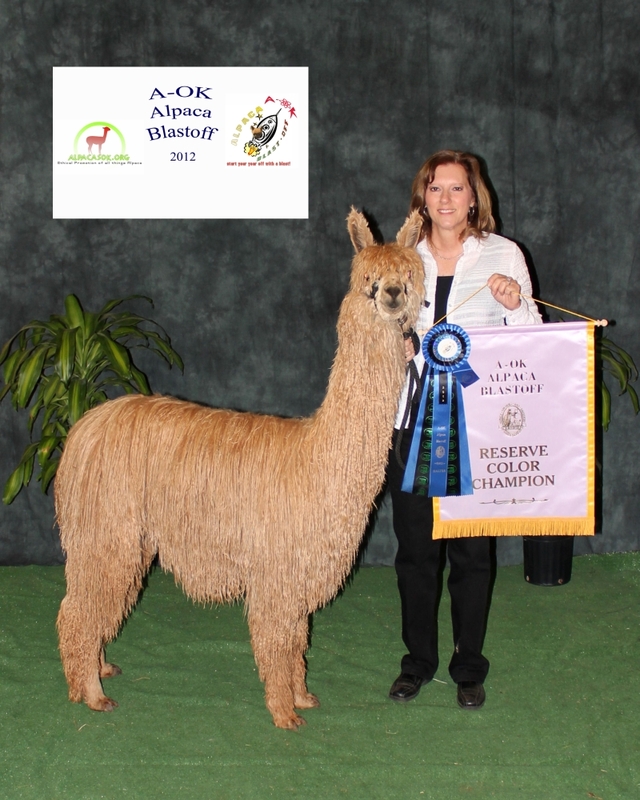 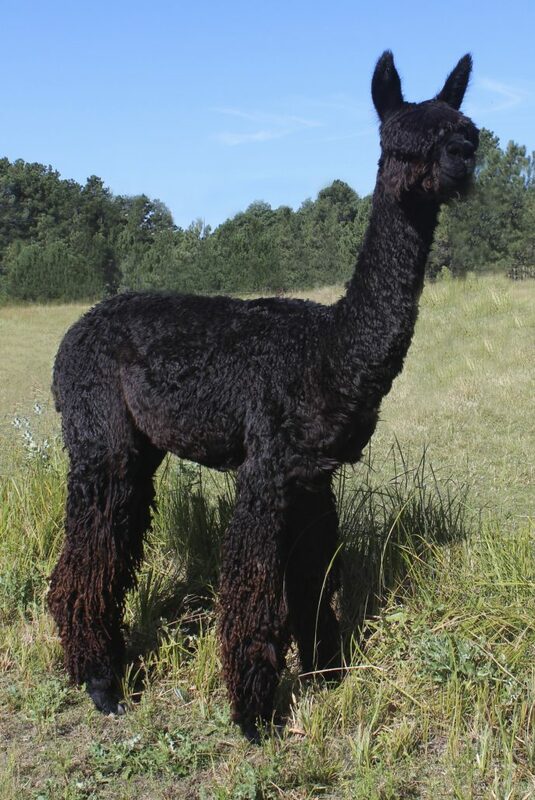 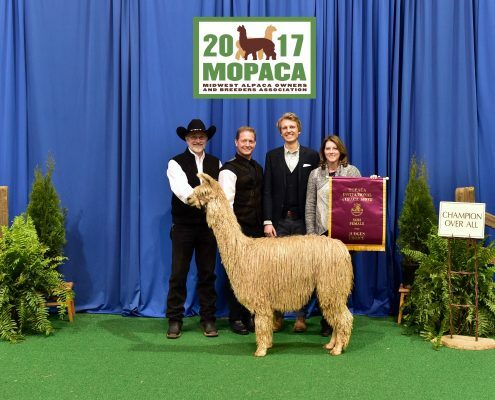 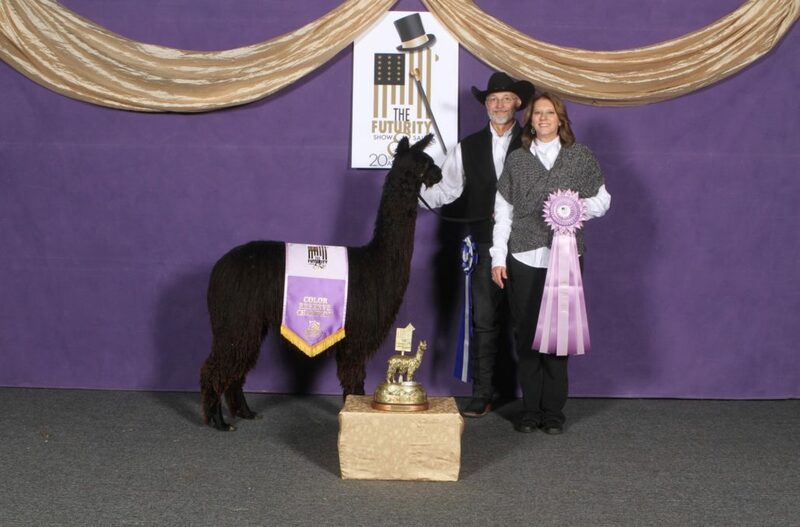 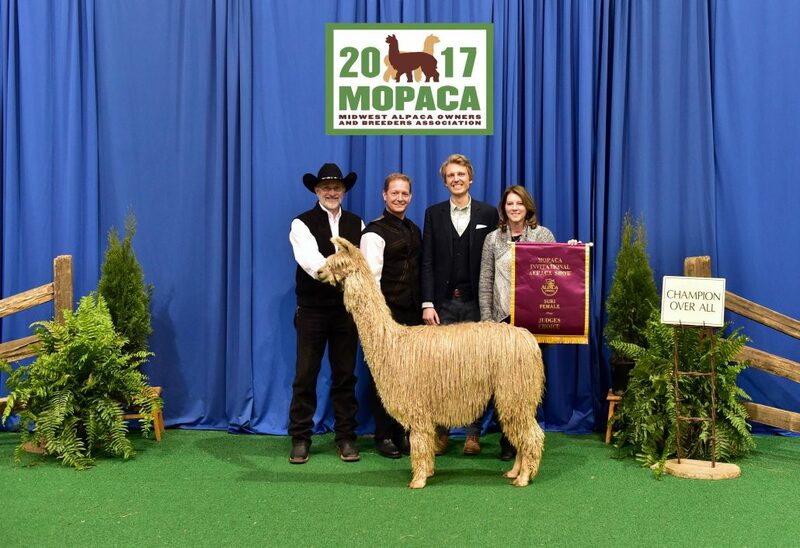 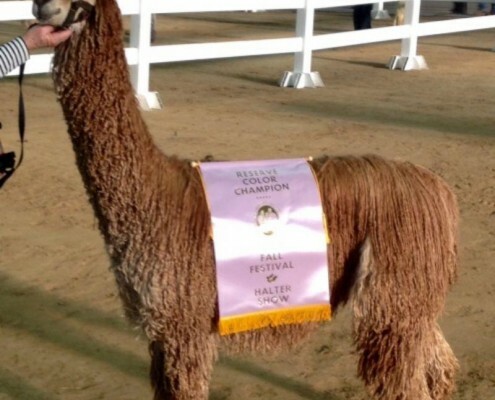 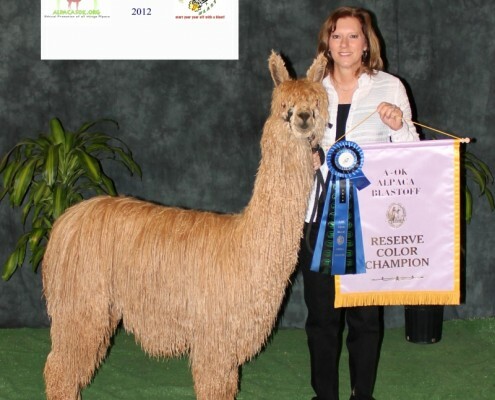 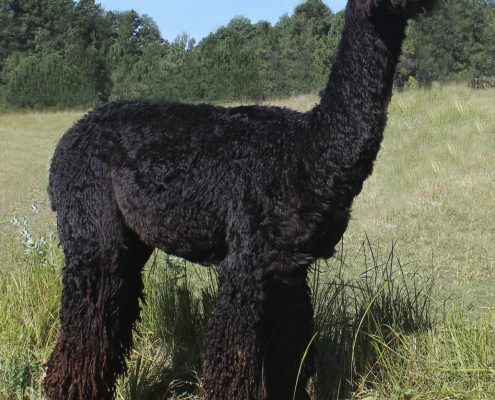 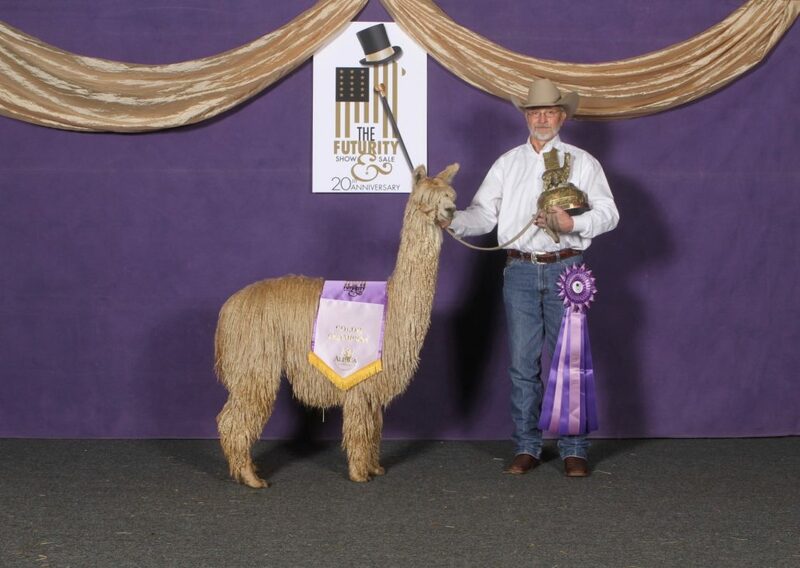 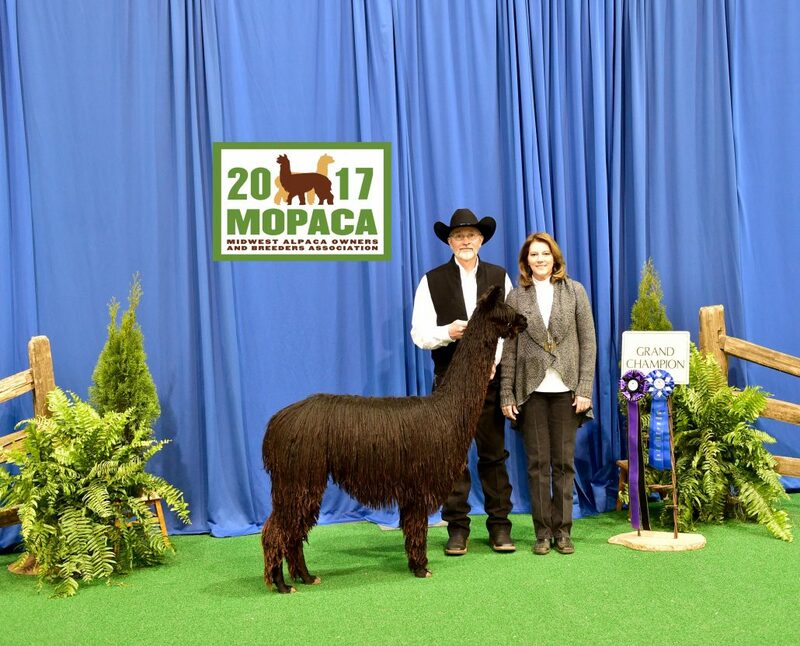 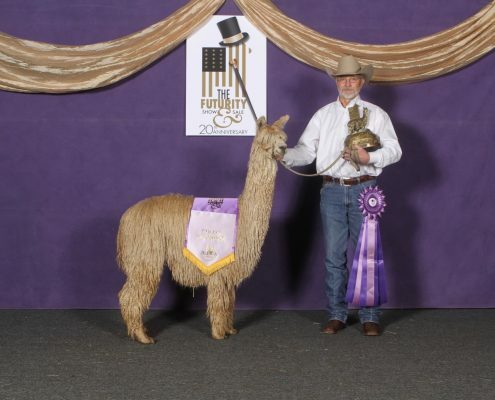 Vader is co-owned with Wilkins Livestock Ranch and Pines Edge Suri Alpacas. 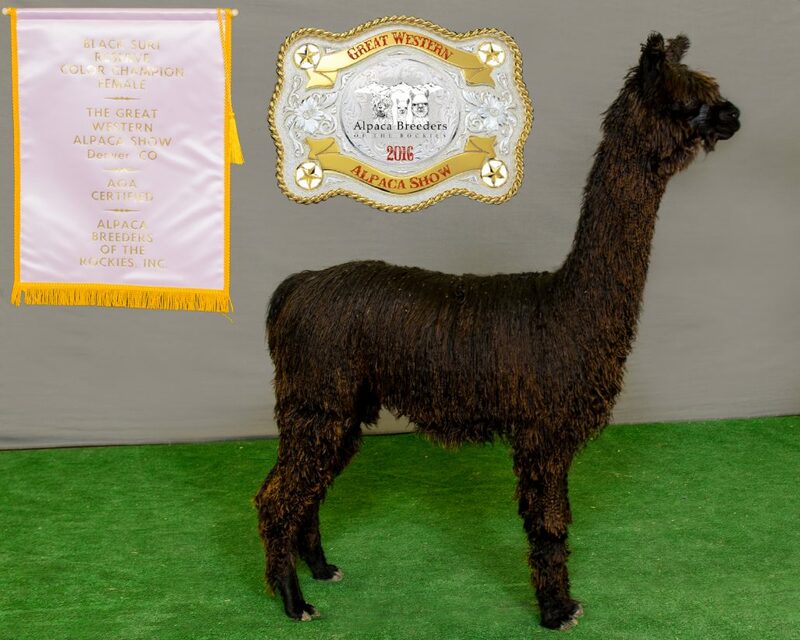 We are very excited to add these great males to our herd along with OSO and Puccini. 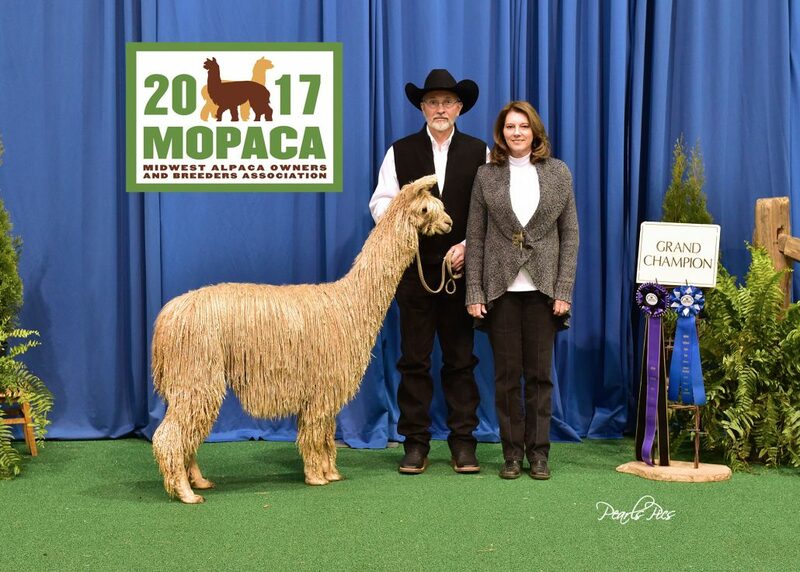 These guys are a Genetic Powerhouse, just choose your color for a 2017 Spring breeding. 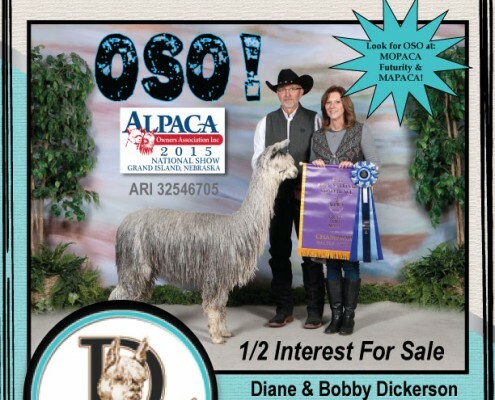 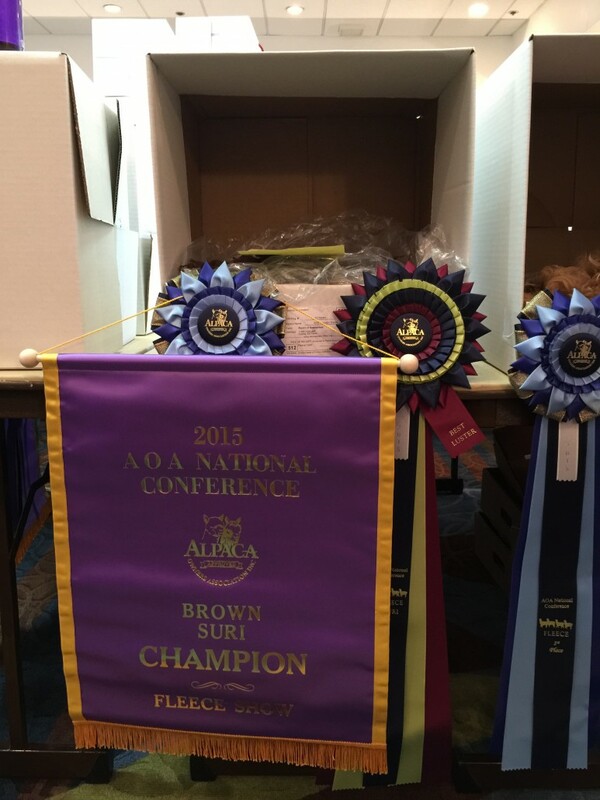 Also available is 1/2 interest in Oso, the the 2015 and 2016 AOA Nationals Grey Champion and 2015 MAPCA Champion.